Boo. 34 vintage spookers from the grey haas spanning 1957-1972. Download/tracklisting after the jump. For more undead, last year’s Halloween mixtape is still available, here. These Halloween mixes are KILLER!!!!!!! Every year you put one of these out and MAKE MY YEAR! Simply fantastic! This helped my friends and I get our heads in the game and conjure up some killer costume ideas 😛 –way to set the mood–thank you ! I look forward to this every October. Thanks! I am downloading this as we speak. 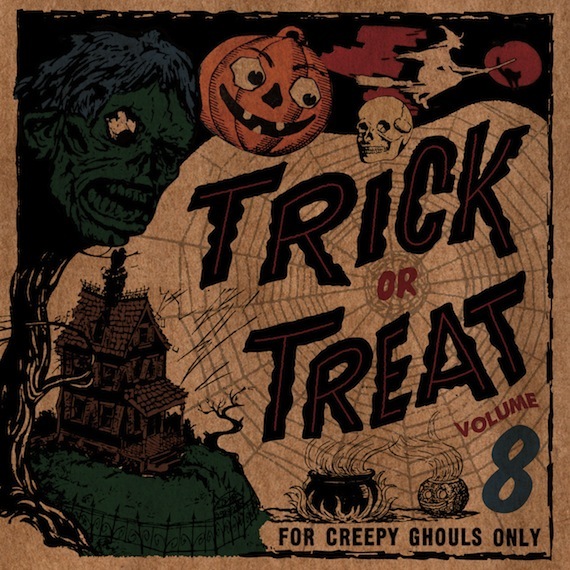 I have recently posted my Halloween 2012 mix on Eclectic Grooves. It features an eclectic mix of horror movie trailers, spooky instrumentals, industrial, rockabilly, blues, garage rock and rare classic rock. Sorry, I almost forgot my manners. Thank you for this Halloween mix and the others you have shared over the years. Is it me? I cannot download this says ‘permission denied’ can anyone help? I absolutely love this and this will be getting played for the Trick or Treaters in my neighborhood each Halloween for years to come. Thank you!